The way in which we shop is constantly evolving, with shops having to employ more creative methods in order to get customers through the doors. Many of London’s shops are finding that the best way of developing a firm following of loyal shoppers is by appealing to their ‘cool senses’. Our very own shop on St James’ Street has recently been featured in an article on ‘London’s Coolest Shops’, and we can’t help but agree with their take on our store. 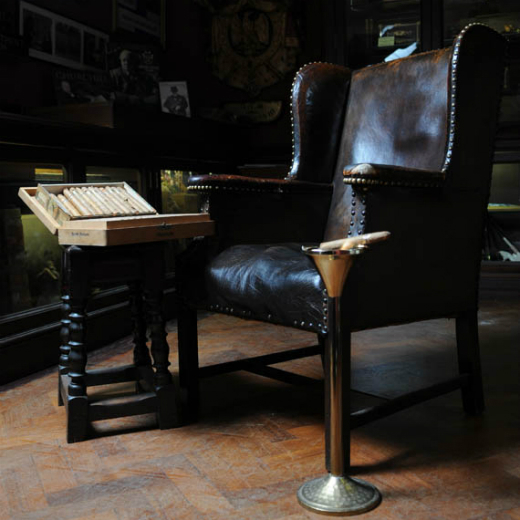 As the oldest cigar merchants in the world, you would expect that we have our profession honed as if it were a fine art, and that’s exactly what we deliver.  However, our shop isn’t purely about buying and selling cigars and cigar accessories - we also have a basement dedicated to the history of James J Fox, giving you the opportunity to take in the full story. You can even relax in our sampling lounge and sample your purchase as our store is exempt from the smoking ban. We are in good company on the list of London’s Coolest Shops, with the likes of Burberry, Gieves & Hawkes and Berry Bros & Rudd also featuring. We are proud to be part of a list of such refined, sophisticated and distinguished brands, many of which play a huge part in the history of London itself. Despite the ever-changing landscape of the London high street, you will still find traditional and historical shops such as James J Fox and many of our friends who have been serving customers for hundreds of years. It is obvious that the refined and historical shop is still something that many customers are looking for when they visit the streets of London. Therefore, we would like to take this opportunity to invite you to visit us at our store on St James’s Street so you can experience one of London’s coolest shops for yourself. With previous customers such as Sir Winston Churchill and Oscar Wilde, you can be assured that you will be in good company. If you would like to find out more about our store or any of our products, please don’t hesitate to get in touch. You can call us on 0207 9303787 to speak to a member of our team or visit us in store at 19 St James’s Street.